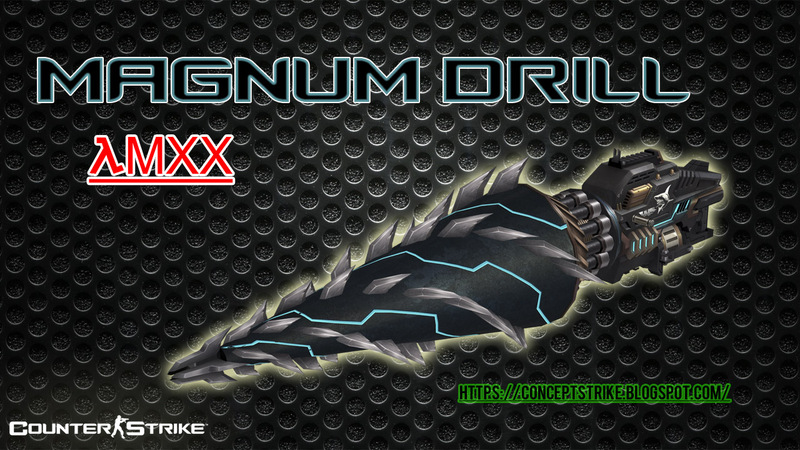 Magnum Drill, originally released for Counter-Strike Online, is a combination of shotgun with a drill at the end and now released to Counter-Strike 1.6 by Concept Strike team. This weapon have two shoot modes: the common bullet shoot that can cause a powerful damage and the highlight of this weapon, melee attack, that can break your enemy into several pieces. Note that both attack modes knockback enemies. Besides the code been made with a great improvement compared with public (free) versions, a API is also included to help developers to add this weapon in custom modes (as an zombie plague, csdm or even classic) and cvars to configure it as you wish. You will have the option to buy the source code of the plugin (.sma, with a additional tax in total value) or the compiled binary (.amxx). The payment is accept through paypal. If you are insterested, contact us to take informations about the price or any other question/request you have. The resources (models, sounds and sprites) of this weapon are "free" and can be downloaded at this link. You can test that plugin in these servers. 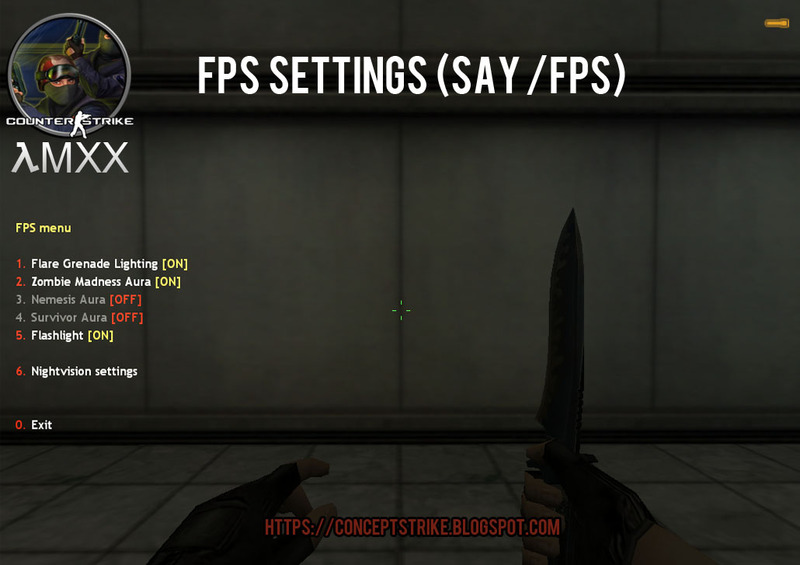 "FPS Settings", made for Counter-Strike 1.6 - Zombie Plague Mod, has the objective of allow players to modify your settings to increase FPS during playbility. Auto save and load defined settings. Note that these settings it's handled on client-side, that means they affect only who change them, not everyone. but, we can adapt it according to your zombie plague version. Besides, to this plugin work properly, modifications in zombie plague plugins will be required. To get more informations, contact us. Free cyclop model that can be used as an NPC model to make a event in your zombie plague server. Beyond the walk and attack animations, this cyclops also have animations of throw rocks and grab enemies. Use your imagination and make from this model a powerful NPC! 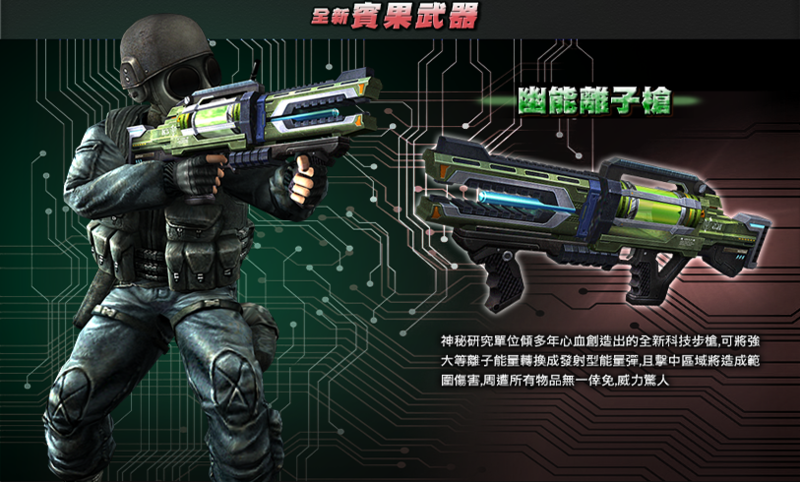 This plugin add a new weapon into your zombie plague mod with the name of Plasma Gun. That weapon launch powerfull green lasers! When the bullet of this weapon hit any object, a nice effect appers! zp_plasma_gun_ammo <number> - Ammo amout. zp_plasma_gun_one_round <0/1> - Only one round. zp_plasma_gun_damage <number> - Damage multiplier. zp_plasma_gun_unlimited <0/1> - Unlimited ammunition. zp_give_plasma_gun <target> - Give the item to target. MeRcyLeZZ: for the nice zombie plague mod. Crazy: created the extra item code. deanamx: for the nice weapon model. And all zombie-mod players that use this weapon. This plugin add a new weapon in extra items menu with the name of [Balrog] Ethereal. That weapon launch a powerfull beams! When the laser hit any object, a explosion effect with red color appers. zp_balrog_ethereal_ammo <number> - Ammo amout. zp_balrog_ethereal_one_round <0/1> - Only one round. zp_balrog_ethereal_damage <number> - Damage multiplier. zp_balrog_ethereal_unlimited <0/1> - Unlimited ammunition. zp_give_balrog_ethereal <target> - Give the item to target.